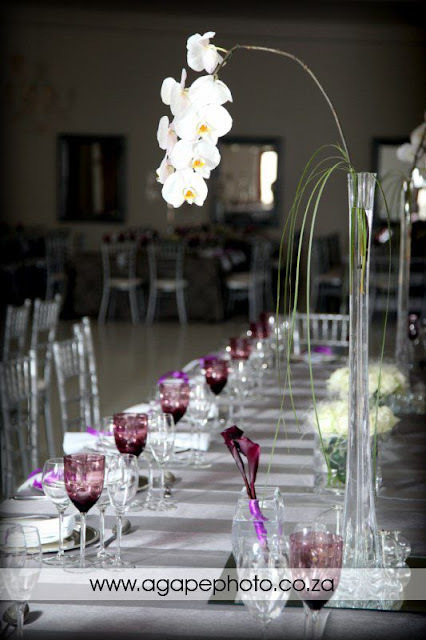 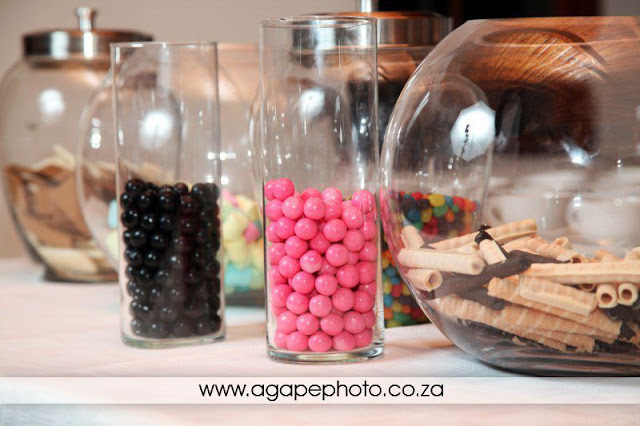 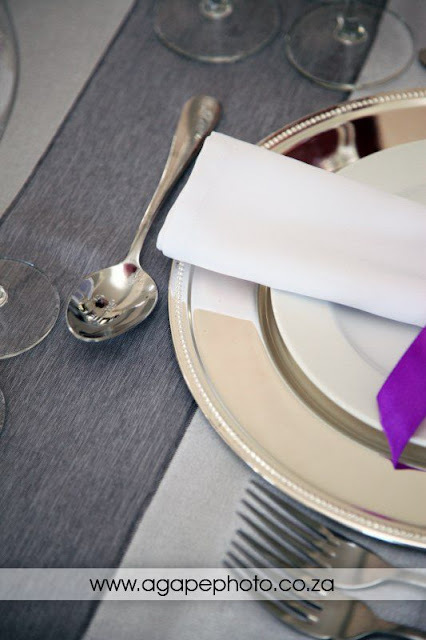 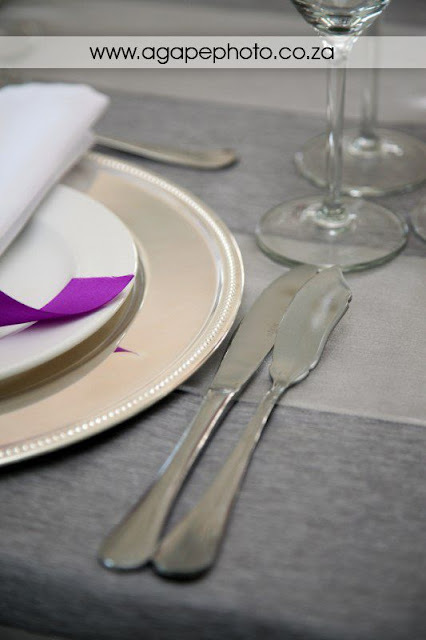 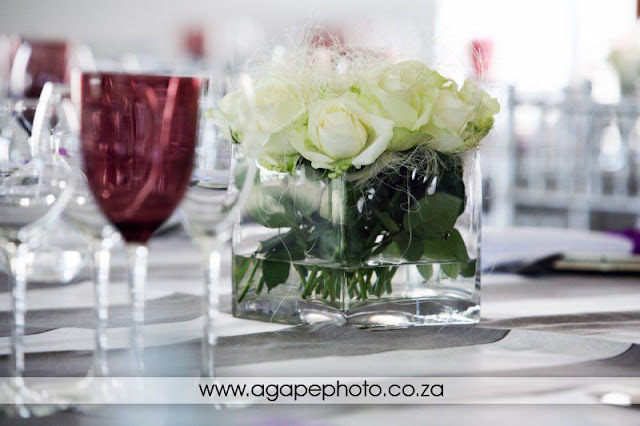 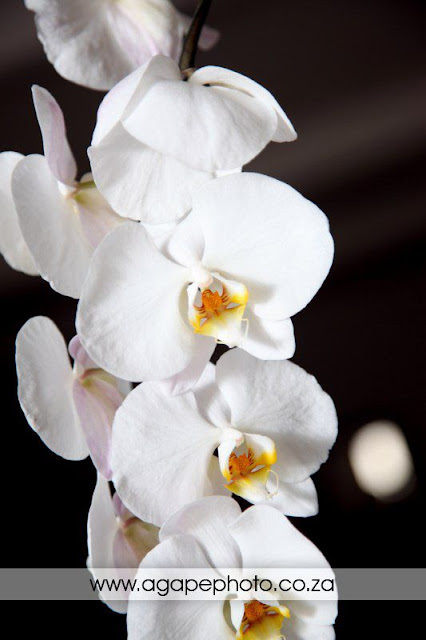 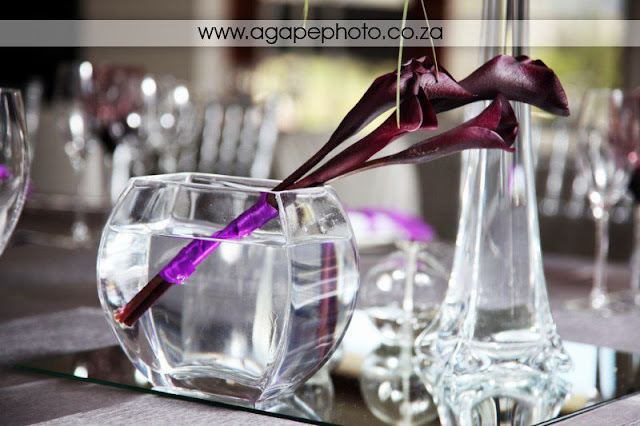 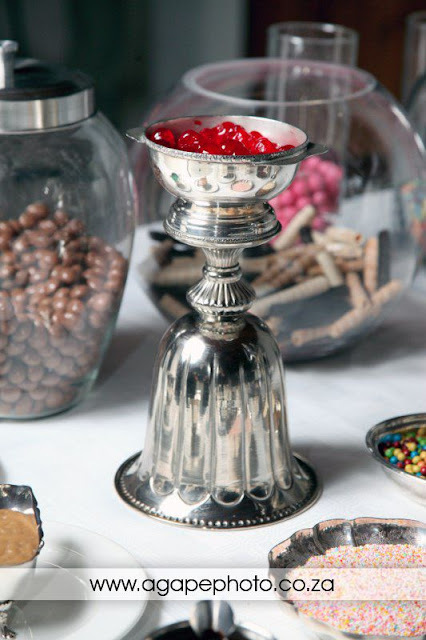 So much time, effort and money go into the planning of your wedding decor and reception. 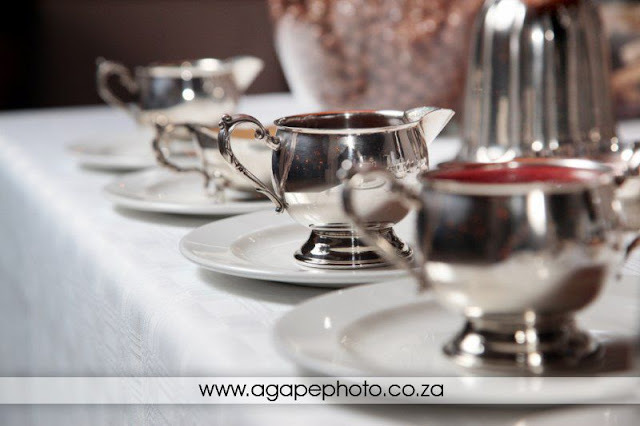 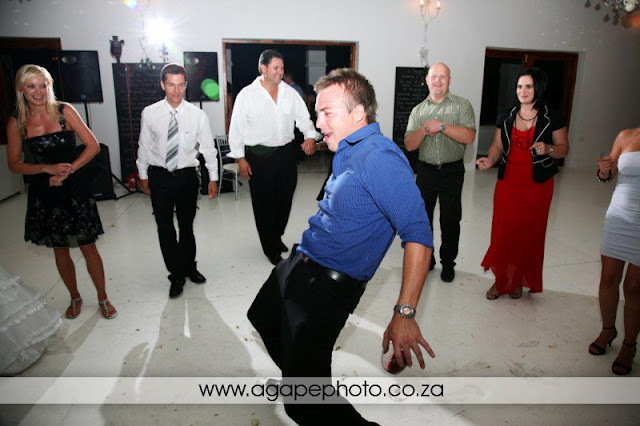 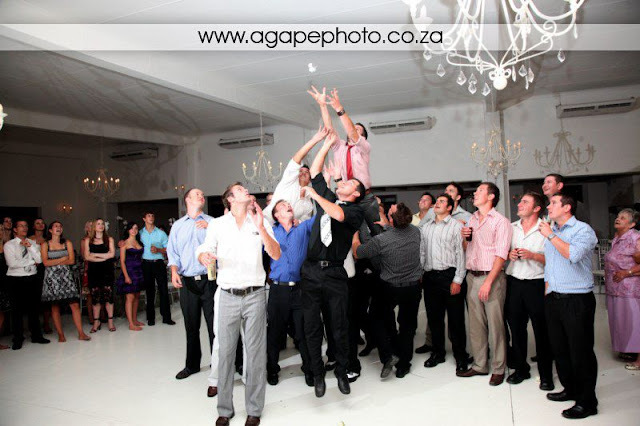 It is important to capture the reception in a natural and stylish way. 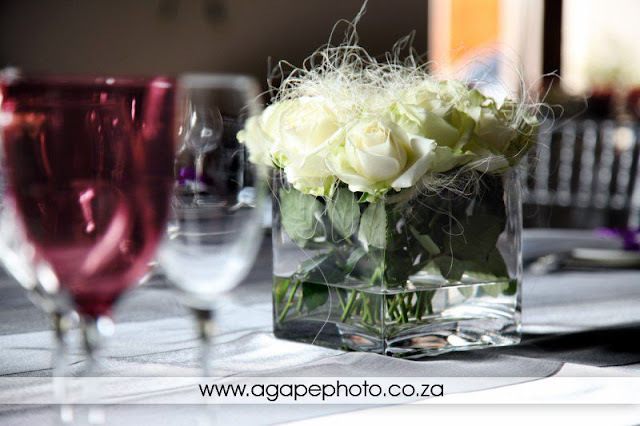 I like to take photos of the decor before I go to the bride for make up photos. 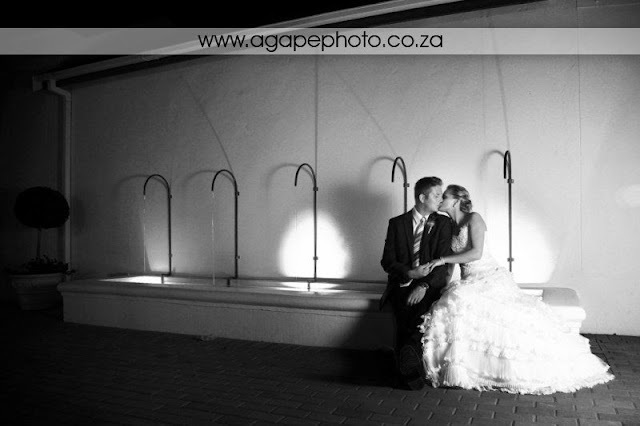 Then I can make use of the natural available light. 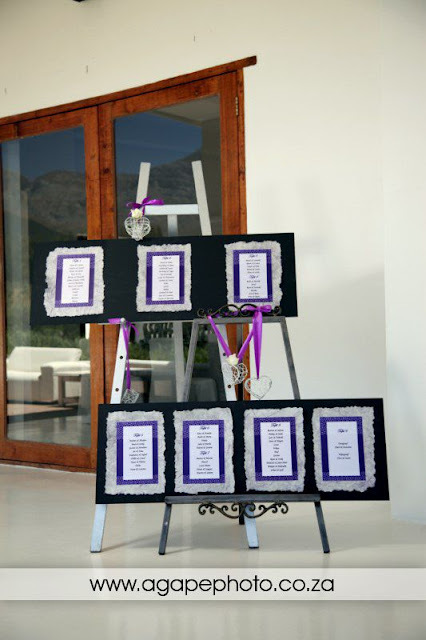 Lizaan and Brand really have some good taste and their decor was phenomenal. 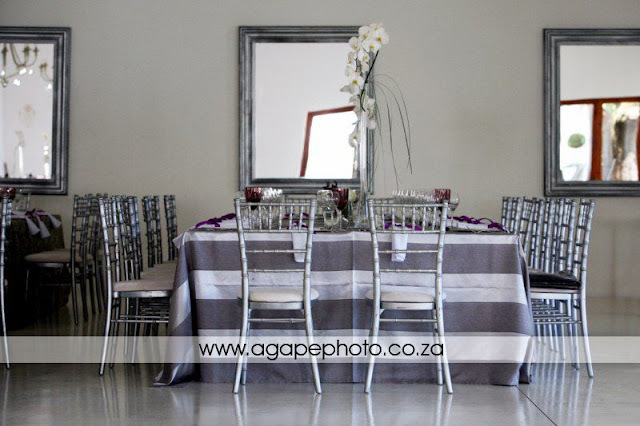 Stylish, modern and simplistic: The way I love it. 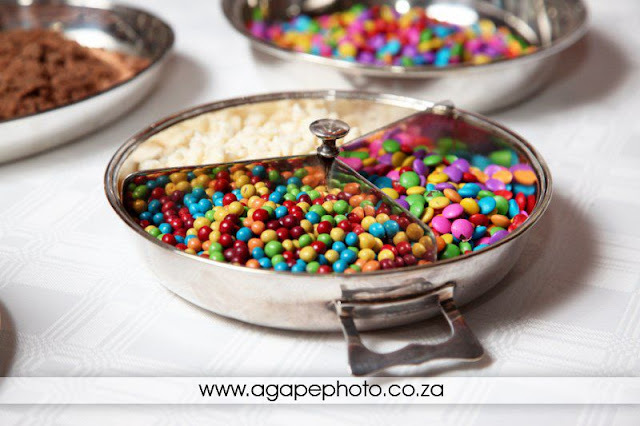 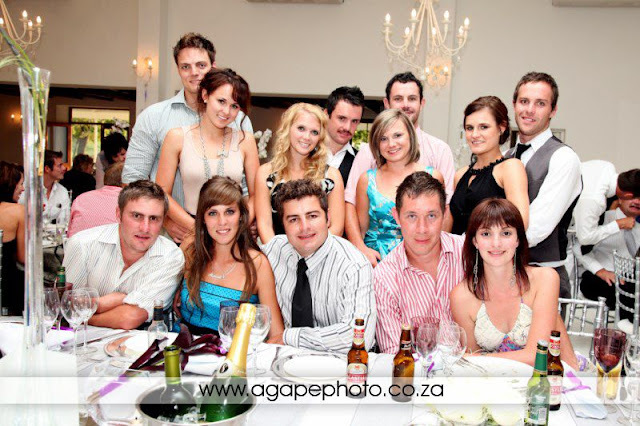 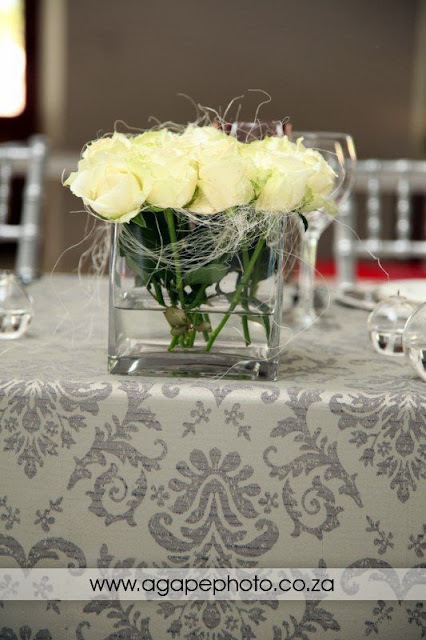 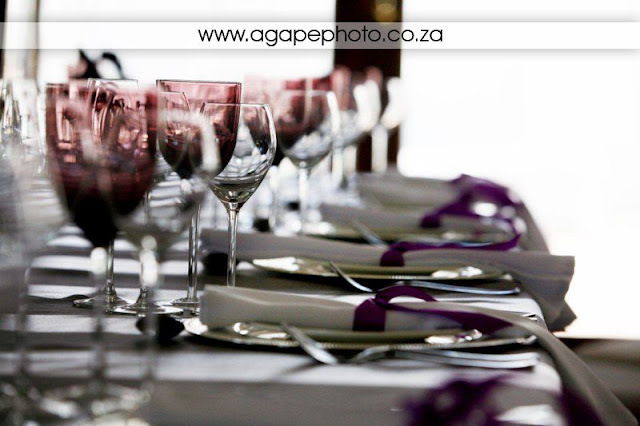 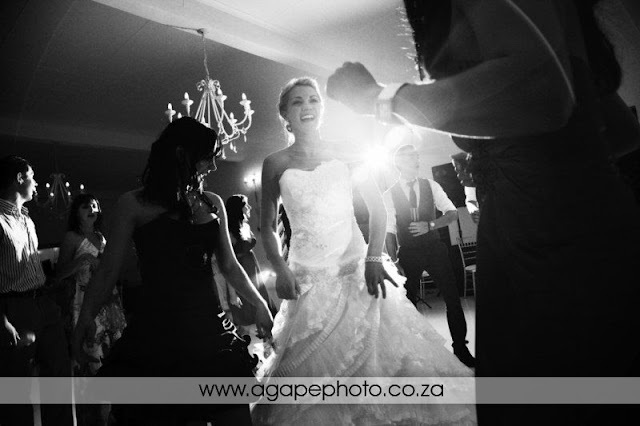 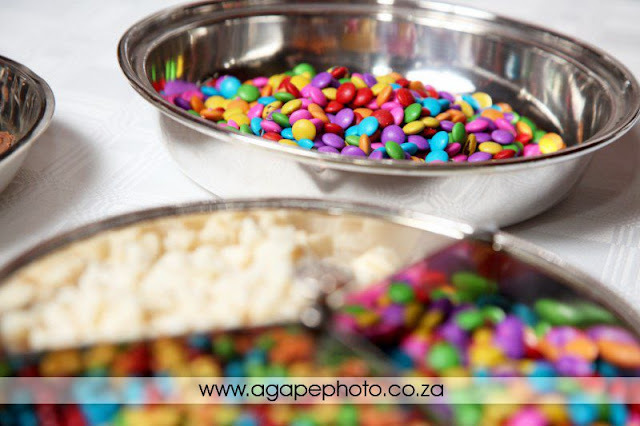 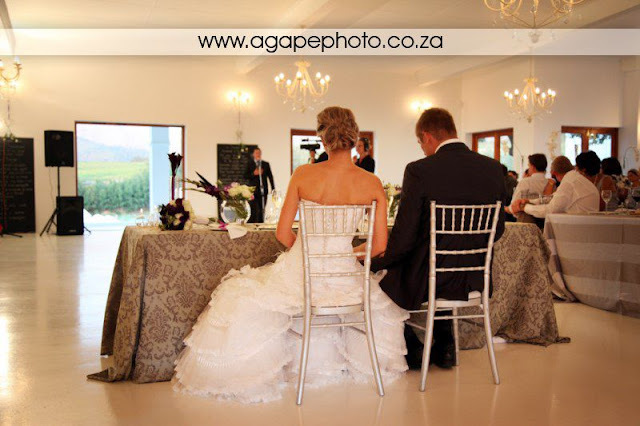 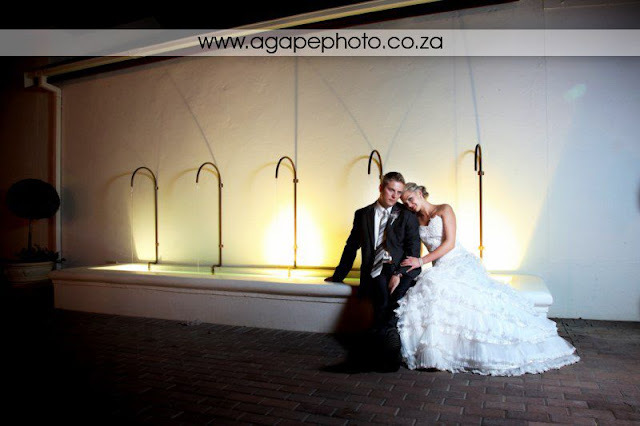 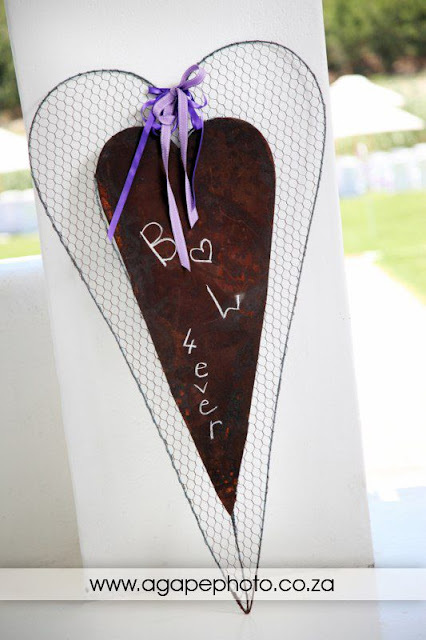 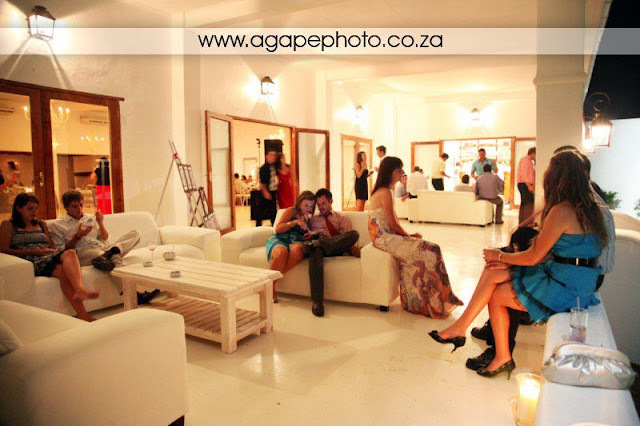 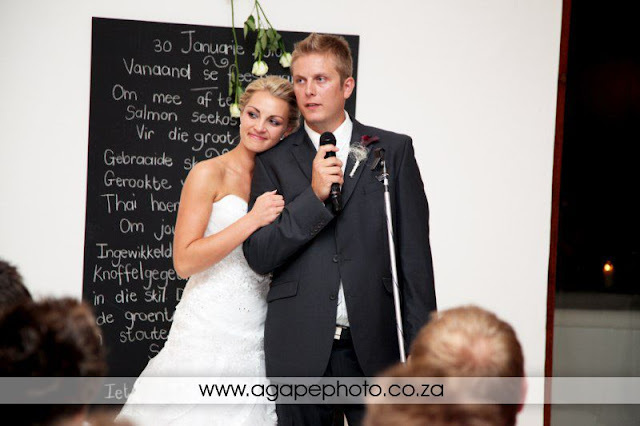 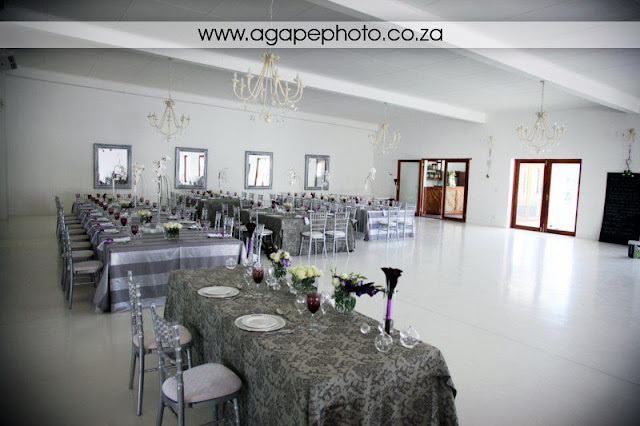 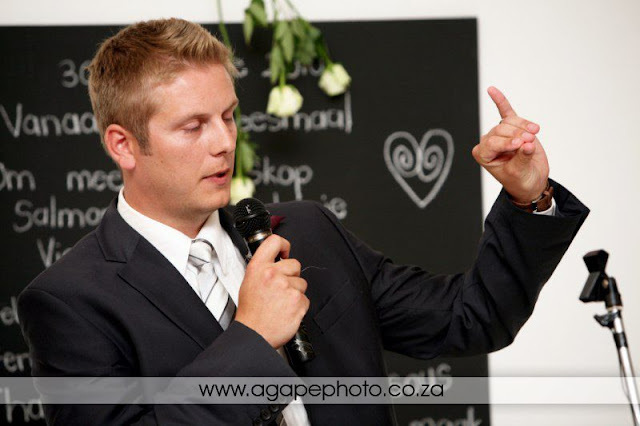 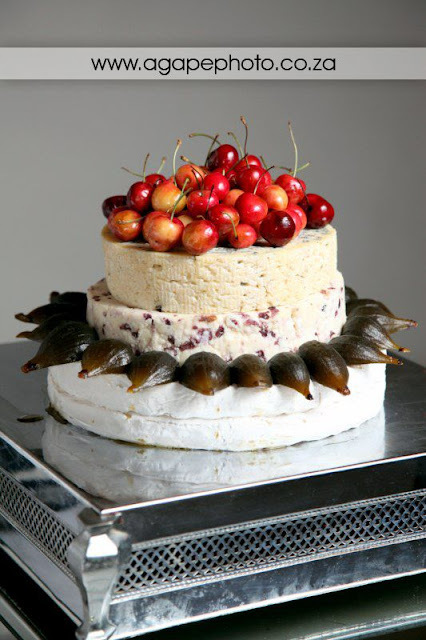 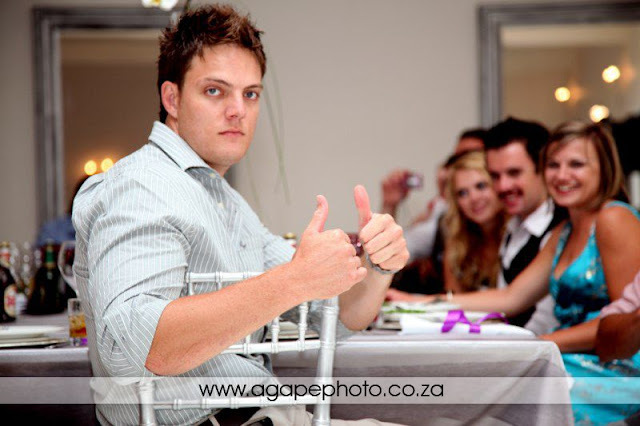 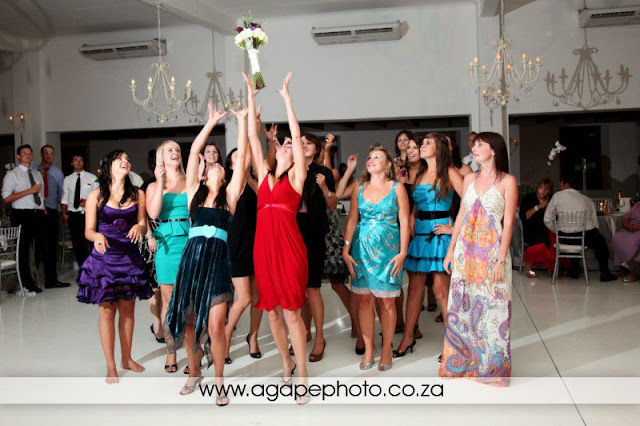 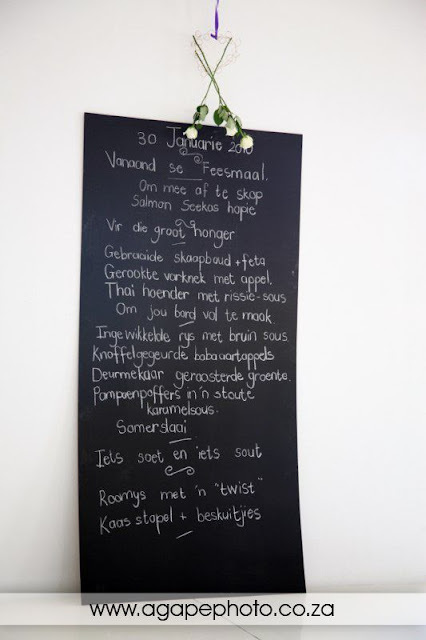 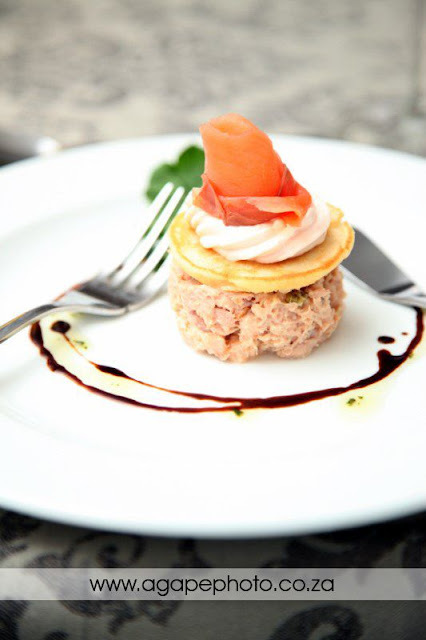 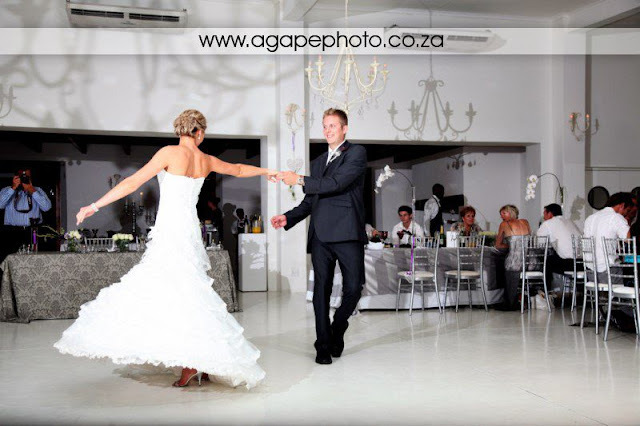 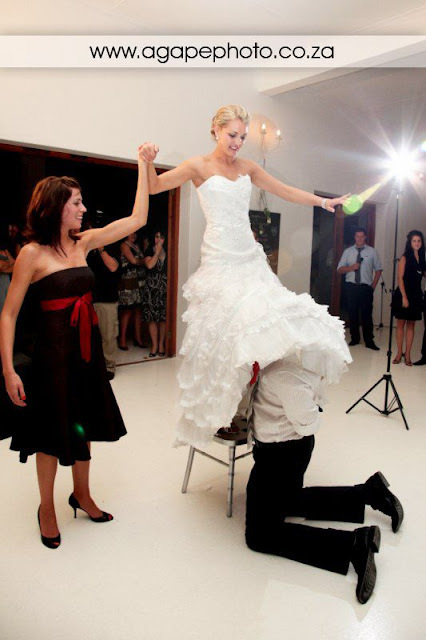 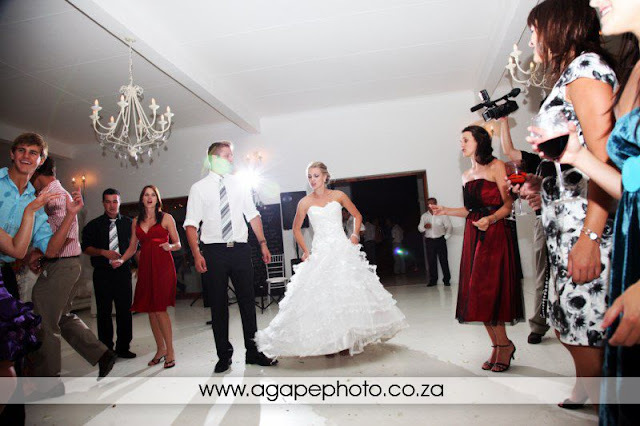 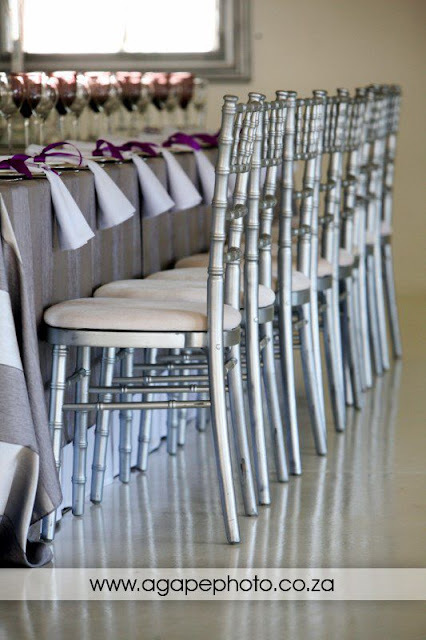 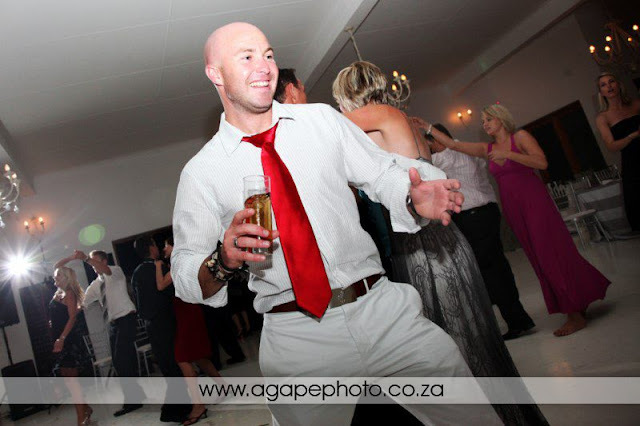 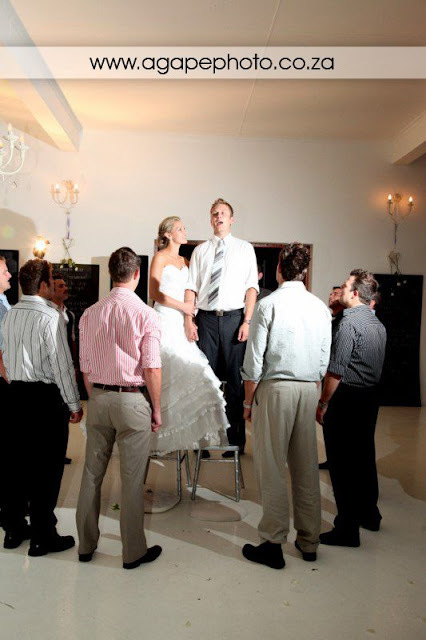 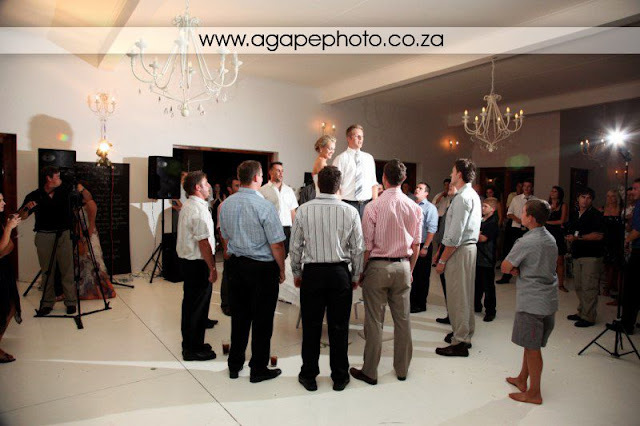 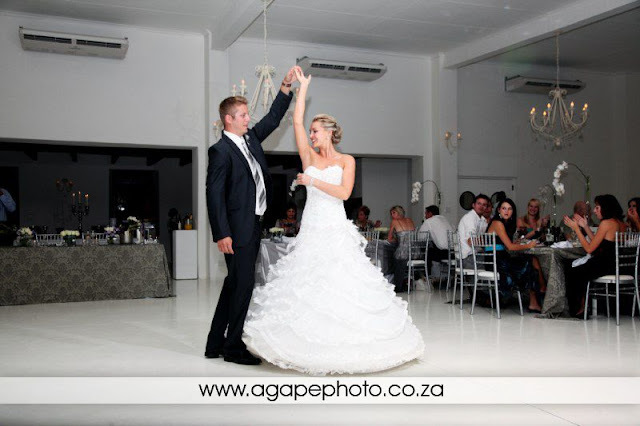 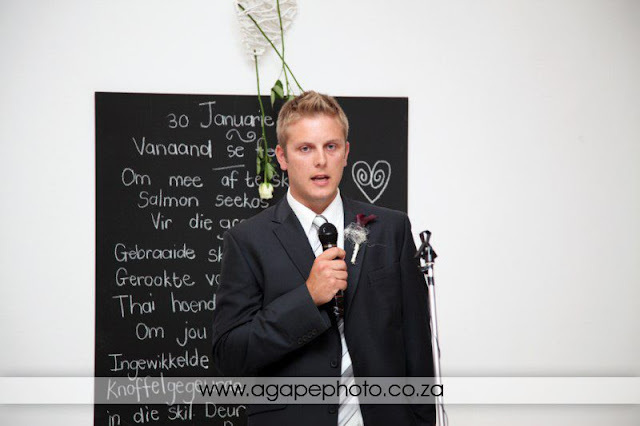 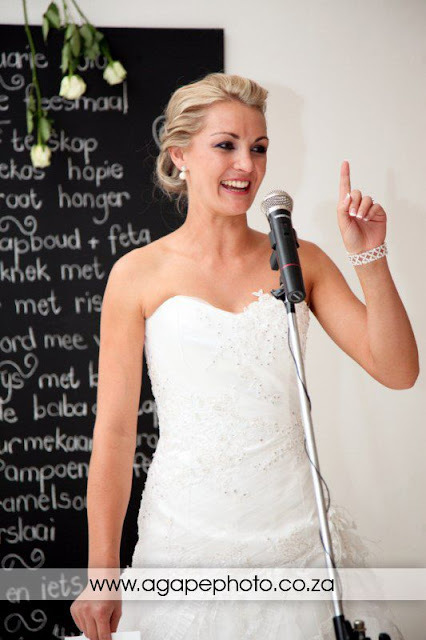 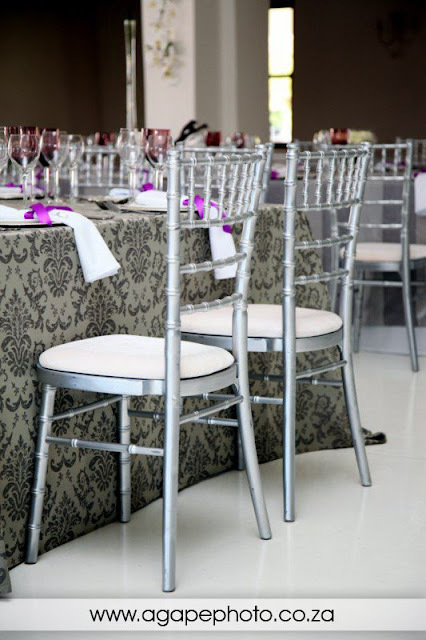 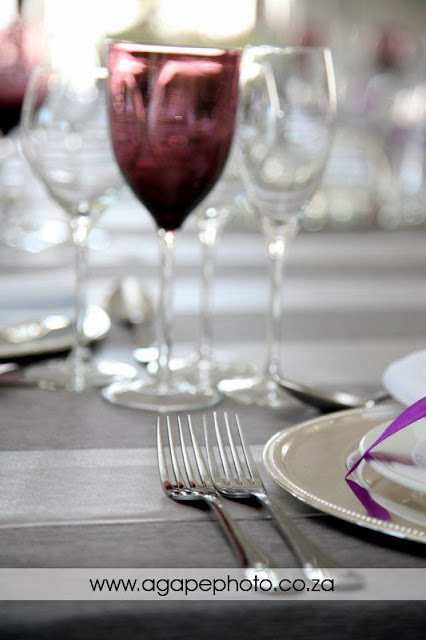 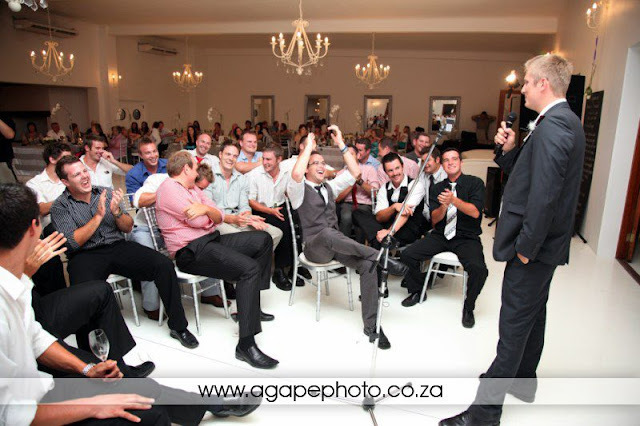 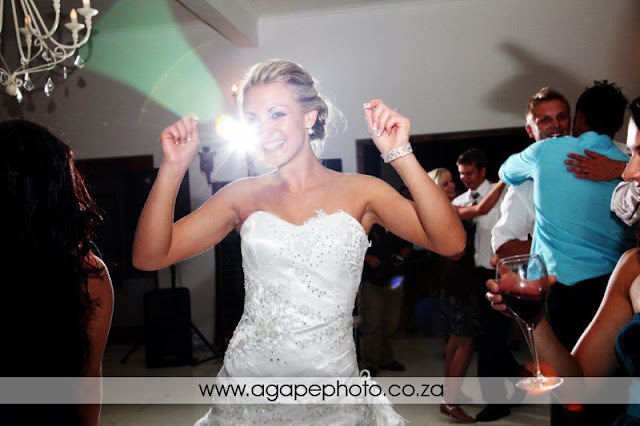 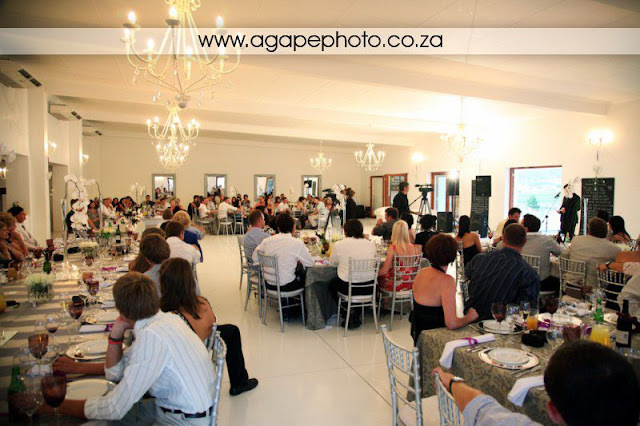 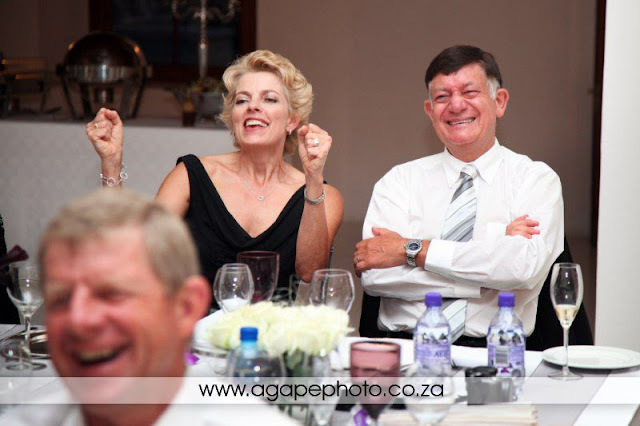 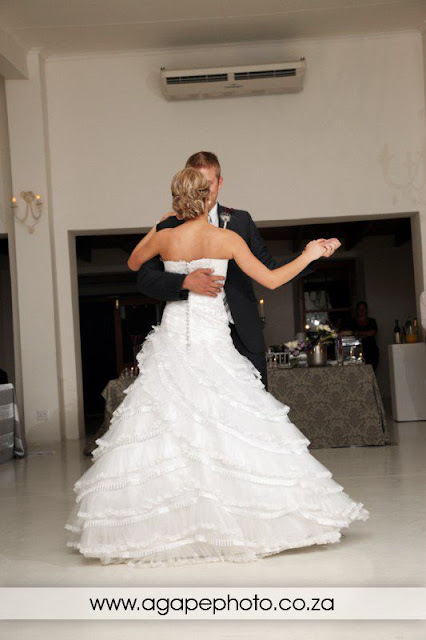 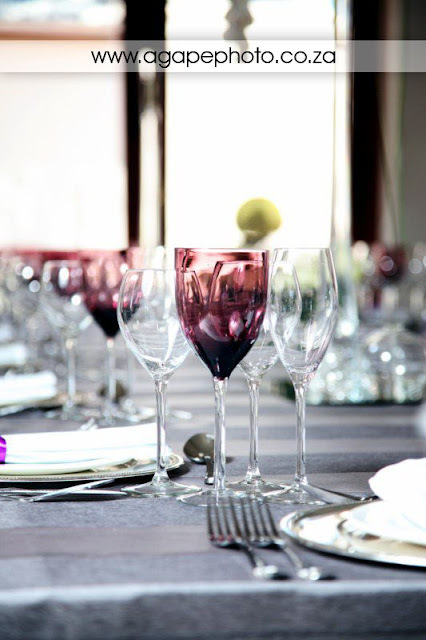 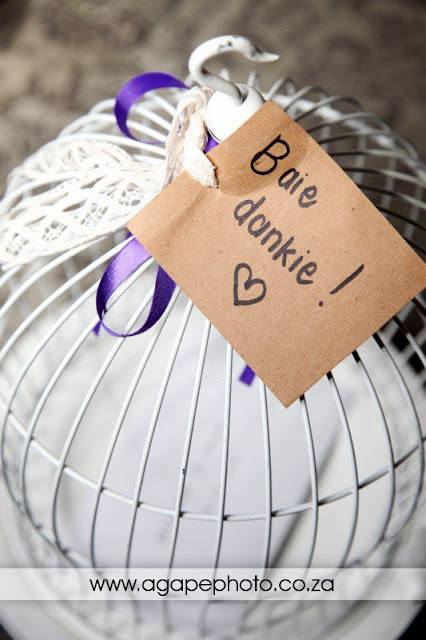 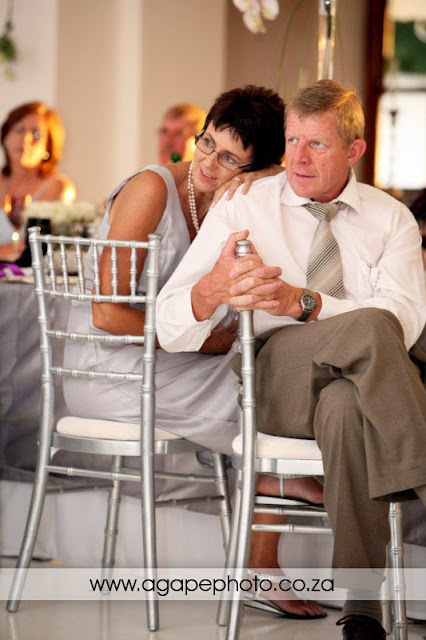 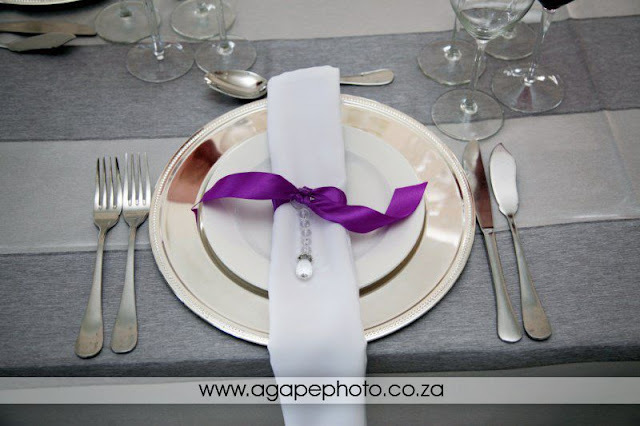 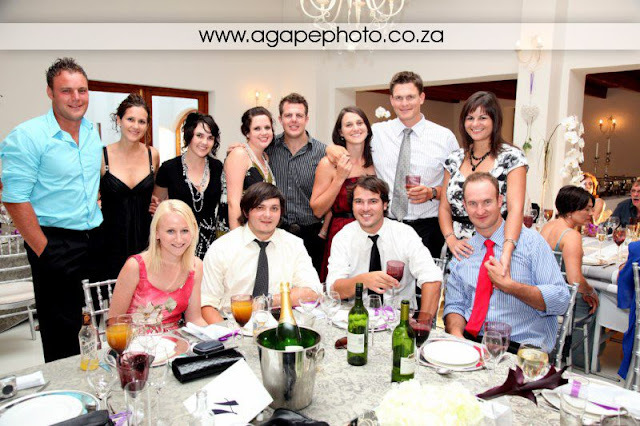 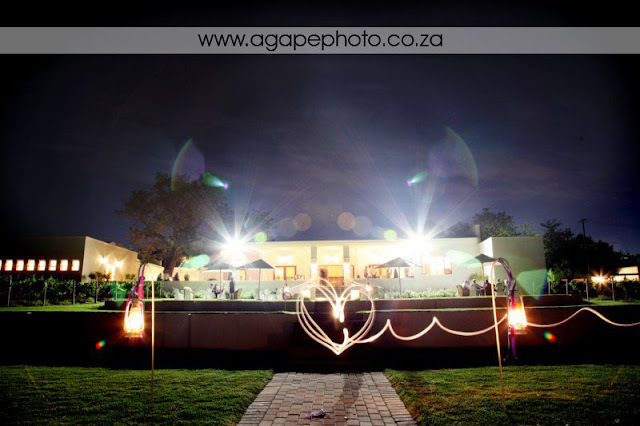 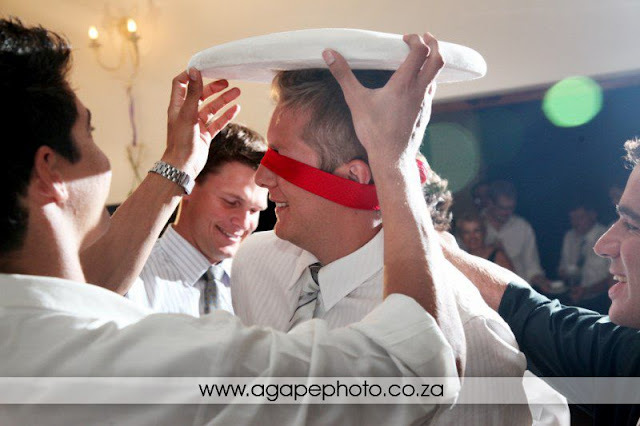 Kleinevalleij Function Centre is also the ideal venue for a stylish wedding with some awesome views over the mountains and vineyards with great service and food. 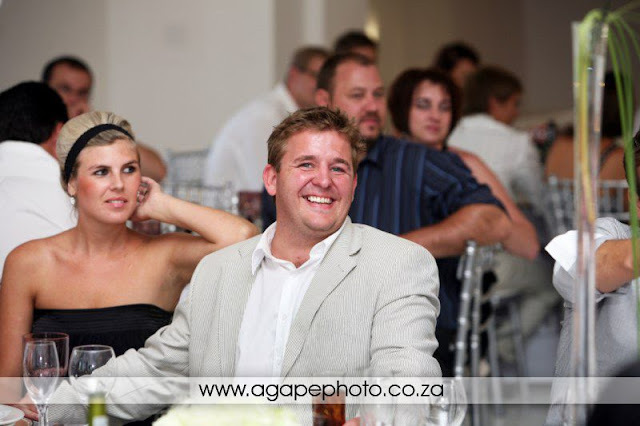 Tell me what you think...Please leave a message. 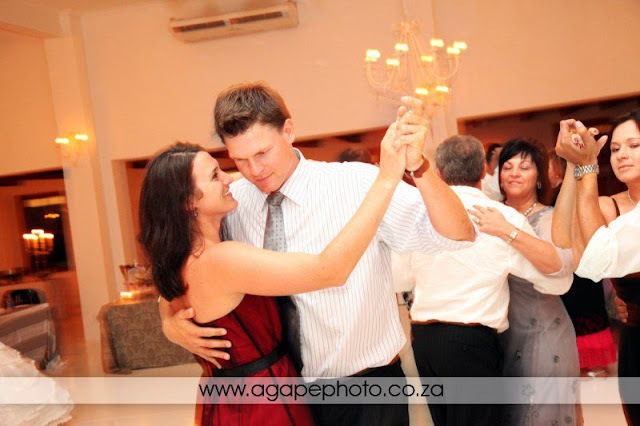 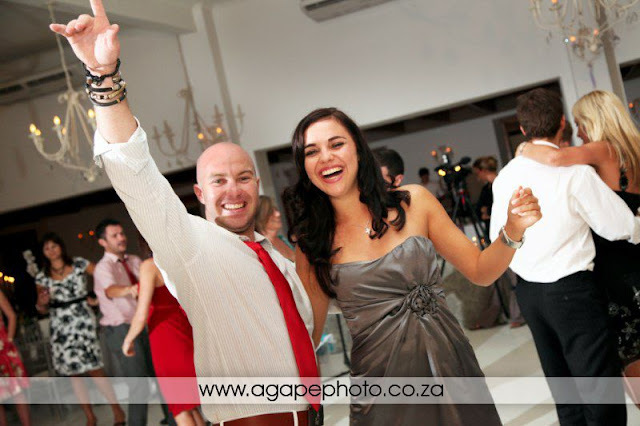 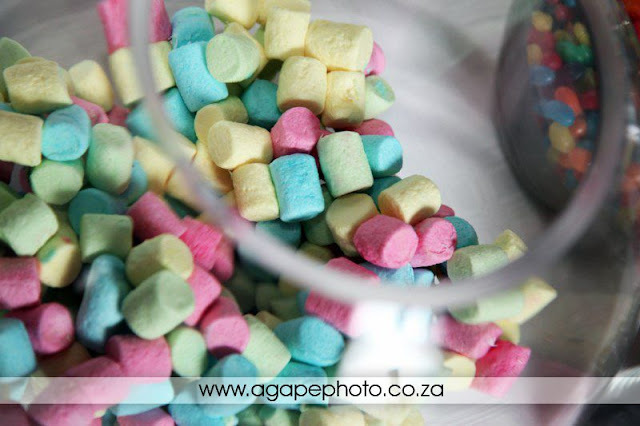 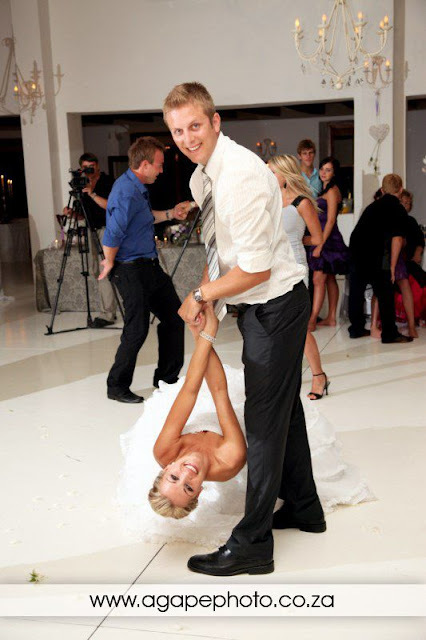 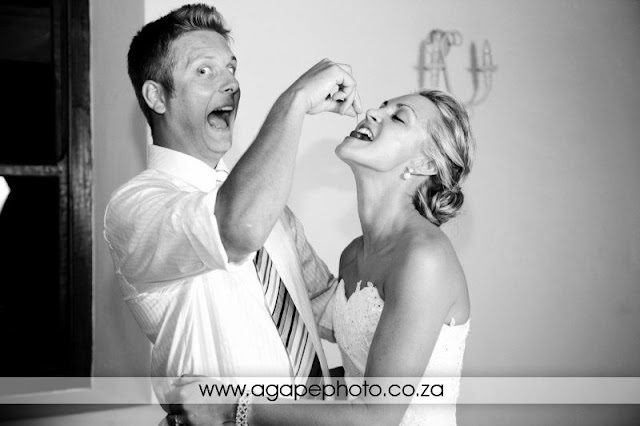 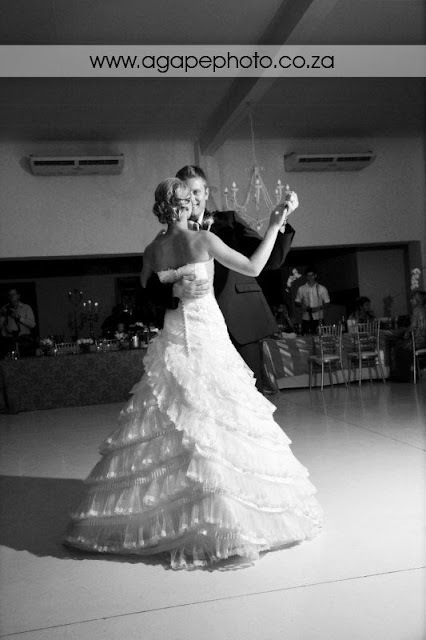 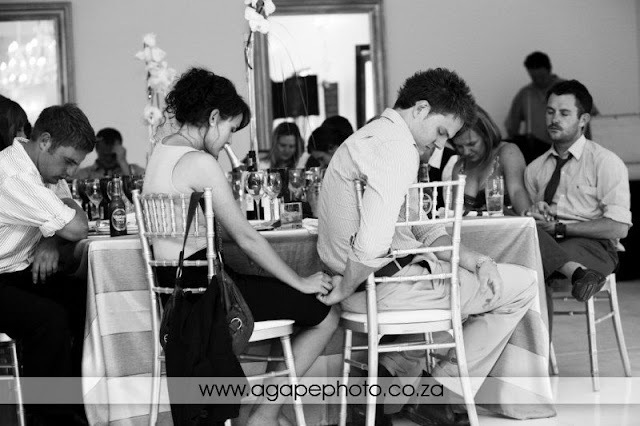 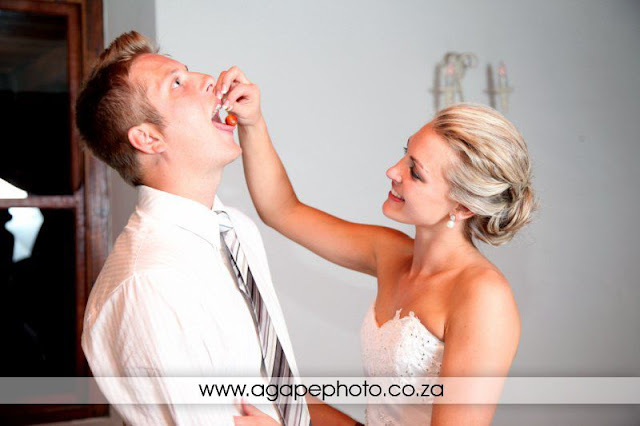 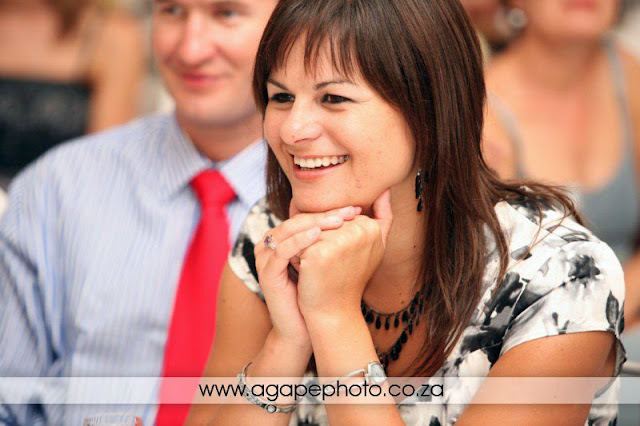 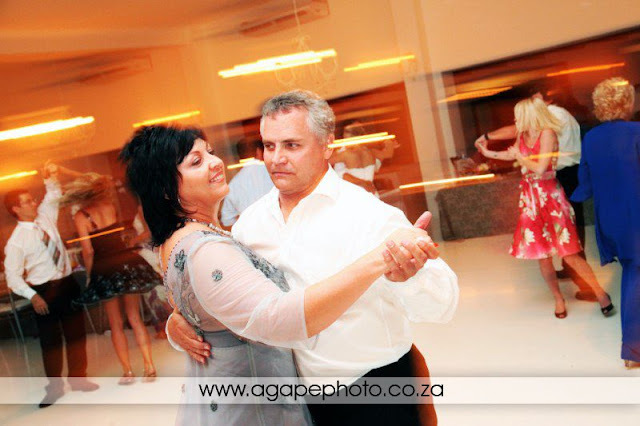 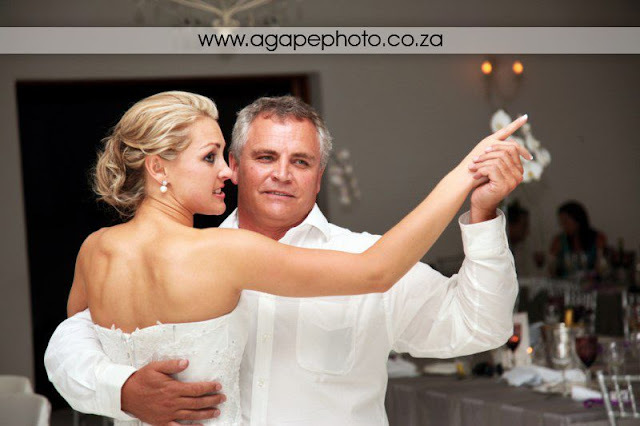 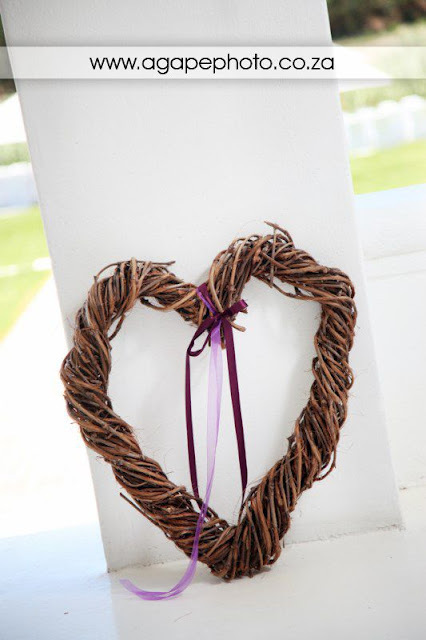 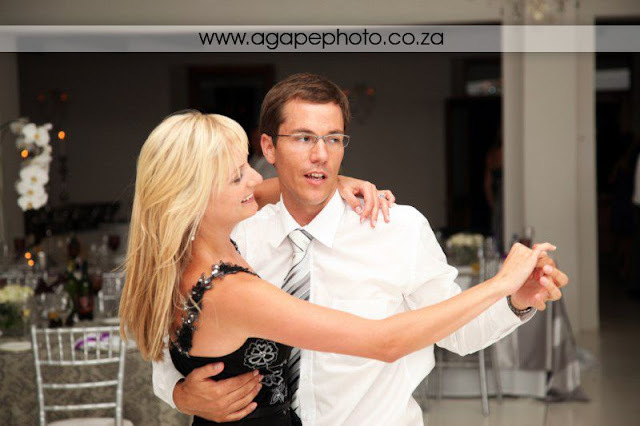 To view Edrich and Suzanne's wedding photos, click on their names (Sister of the groom, Brand).